Give the perfect gift this Christmas – the gift of relaxation. Struggling for Christmas present ideas then how about this one – the gift of relaxation! 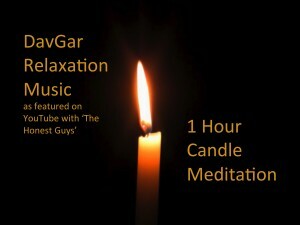 Seriously, what better gift this Christmas than the gift of relaxation. 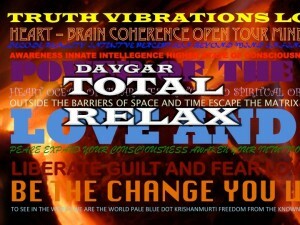 ‘Total Relax’ contains an hours worth of relaxing music and is also used for meditation, sleep and study. 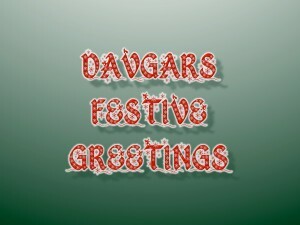 Give your premises that warm and enticing, mulled wine, mince pie, Christmassy feel with ‘DavGars Festive Greetings’ an hours worth of licence free, relaxing music with that festive feel. Bring a totally unique and peaceful Christmas ambience to your premises – 100% no Cliff, Slade, Wizard or Wham! 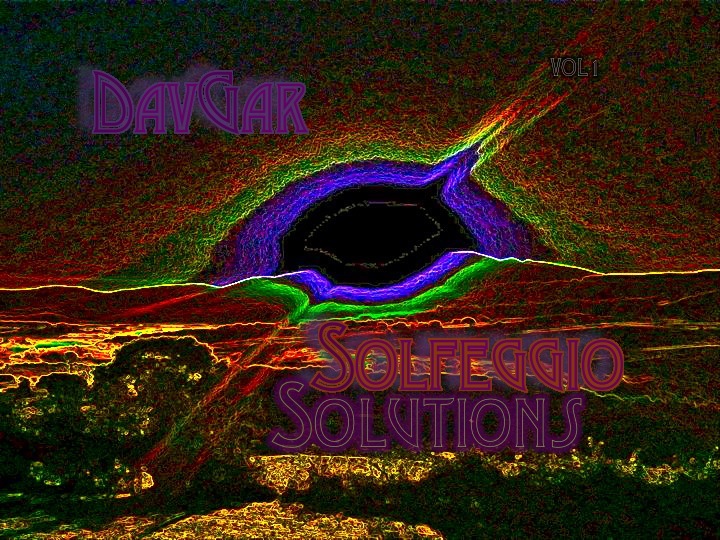 DavGar have two new MP3 CD’s. 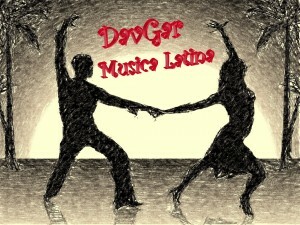 Musica Latina – One hour of up-tempo Latin vibes. From Bacheta to Rumba and Samba to Salsa you’ll love the energy. Definately one hour of licence free music with a difference. 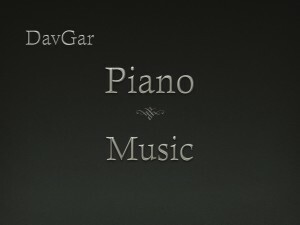 And Piano Music – six ten minute tracks of relaxing piano music. 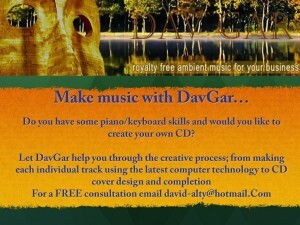 If you like piano then this is a must and all licence free. We are having a ‘summer sale’ so if you buy any two CD’s we will send you our ‘Cosmos’ CD free. (If you already have ‘Cosmos‘ please send me an email with another choice). Don’t forget our music is licence free – which means you can play it in a public space without the need for a licence (PPL and PRS UK). Hope this is helpful and sale ends August 31 2015. 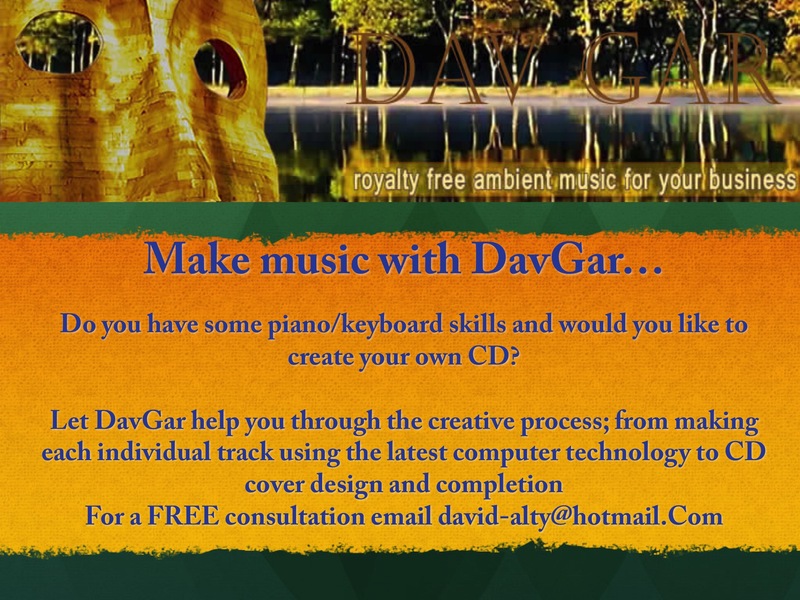 Due to the massive rise in postage costs all DavGars future CDs will be in card wallets rather than jewell cases – this will keep postage to a minimum whilst not affecting the quality or price of our music. 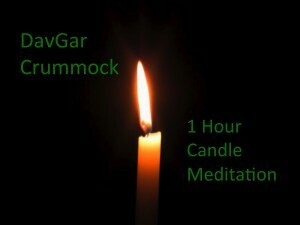 Dave and Gary have almost completed the 4th cd in their ever-expanding, royalty free catalogue of relaxing, ambient music. The new album will be entitled Crummock Water. The long awaited third album is now available to order via Ebay. 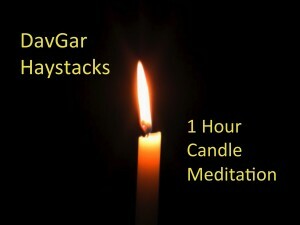 Over an hour of beautifully relaxing chilled tunes, guaranteed to make you feel better about the economy and more at peace than ever before. Well, hopefully. 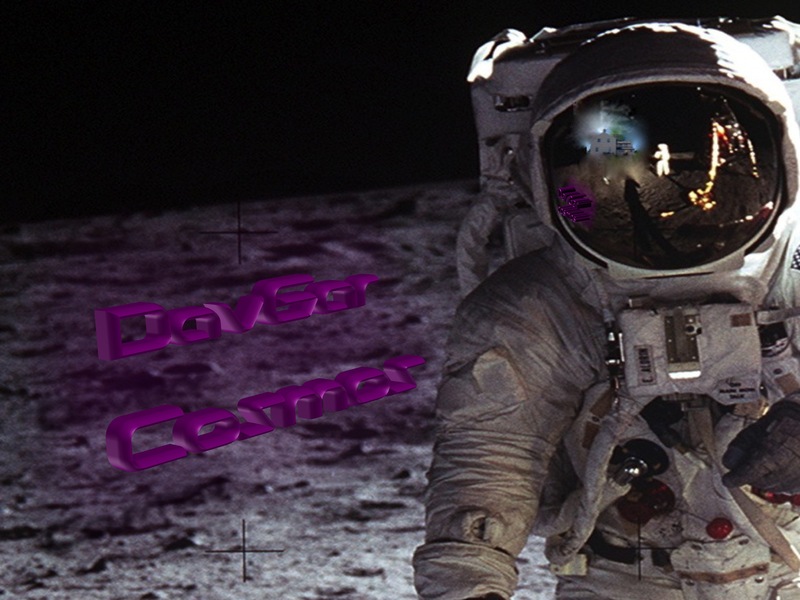 Copyright © 2019 Davgar Music. All rights reserved.